Everything has a place and a purpose: bean plants provide beans, sunflowers create seeds, rivers move water, trees make oxygen, and mushrooms decompose. Everything has a place and a purpose including you. Your soul's purpose is deeper than a skill set or talent, deeper than personality or persona. Your soul purpose is not something you have to do, rather it aligns with the most essential part of who you are on the level of Soul. Your purpose is you, but it is also something greater that flows through you and creates meaningful and positive impact on all those you come in contact with. In short, your soul's purpose is how you make the world a better place, how you cultivate happiness, and how you help others find happiness too. Below, you'll find the purpose for each Soul Gift. 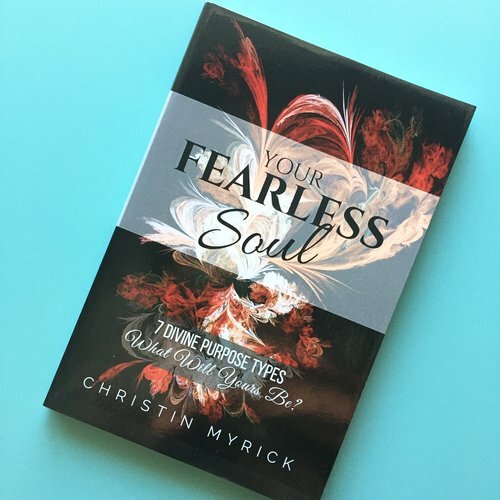 If you don't know your Soul Gift type, navigate back to the soul gift worksheet. To dive deeper, use the drop down menu for each gift.